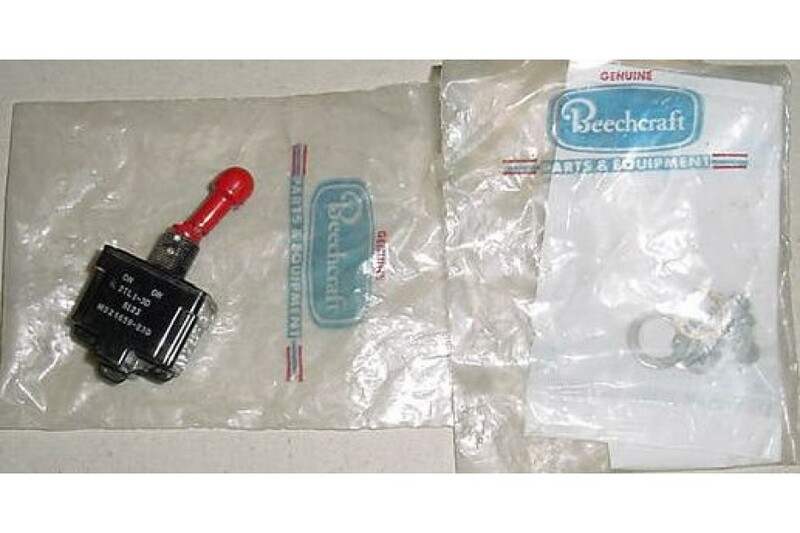 NEW / nos, Beech Bonanza "Guarded" Micro Switch. It is the type that has to be pulled out before moved from one position to the other in order to avoid being moved accidentally. P/N MS24659-23D. 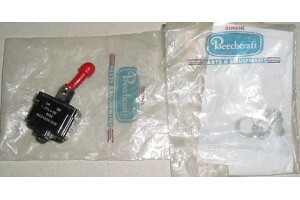 Beech P/N 36-364033-1.